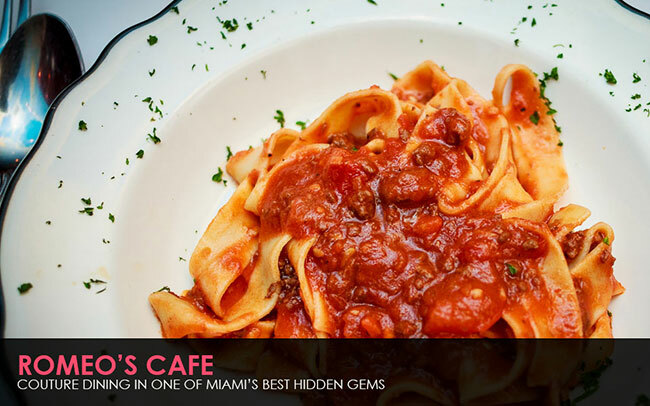 One of the greatest things going on in Miami lately is the burgeoning food and beer scene. It’s not a trend. It’s not a gimmick. What feels like an overdue movement for those of us who have grown up here has finally come to pass – we’re moving forward. We’re creating a scene. 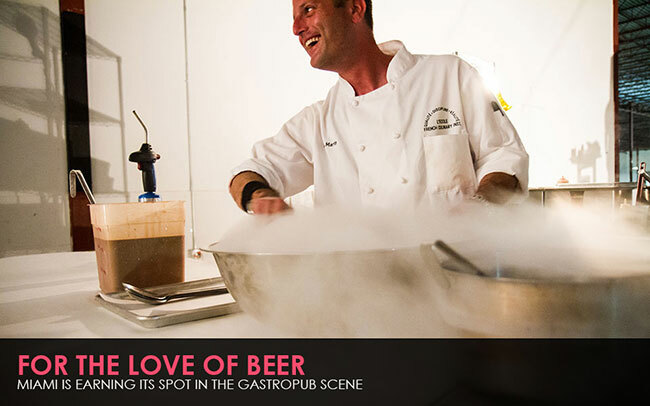 And that scene is here to stay, making quality craft beer and exciting gourmet the new standard around this city. 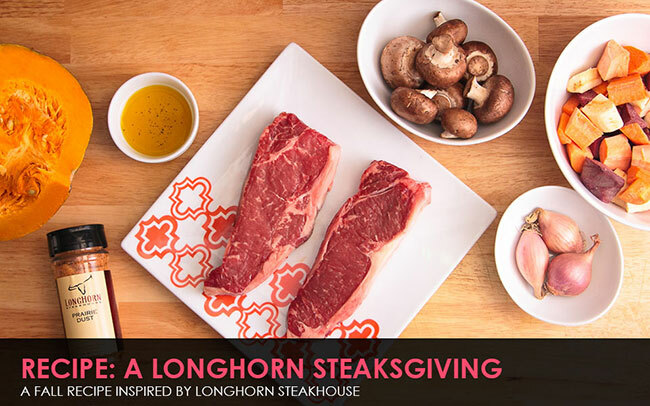 LongHorn Steakhouse recently invited me to participate in their first Annual Virtual Steaksgiving event, where I was able to draw inspiration for my own dish by trying their fall-inspired menu and speaking with Executive Chef Michael Senich for a little guidance. Here’s the recipe with pics for the menu I came up with. Hope you like it! Thanksgiving is only a few weeks away and thanks to LongHorn Steakhouse, I’ve been getting into the spirit of things a little early. 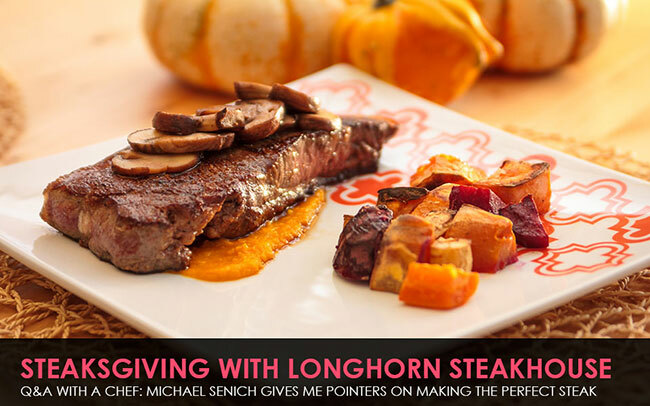 It was such a treat to be asked to participate in their first ever virtual Steaksgiving, giving me a chance to experience their new fall menu at the restaurant to get inspired for an original recipe of my own and chat with Executive Chef Michael Senich for a few pointers. Read ahead to see what he had to say. 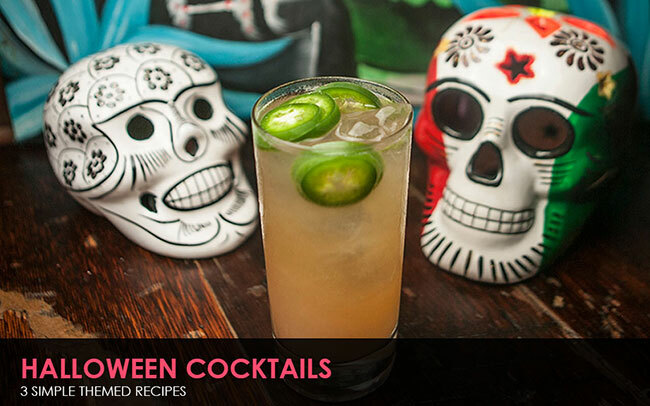 I’m sharing three simple recipes in honor of Halloween and Dia de los Muertos. Try your hand at the Grapefruit Inferno, Blood Orange, and Corpse Survivor. Cheers! When Bonefish Grill tells you they’re going to cook for you on a yacht while Mario Lopez hangs out and David Correy sings, you go. You just go. When Martha Stewart says she’s going to teach you how to cook/bake/make anything, you go. And you take notes. She recently came down to Miami during Art Basel for a cooking demonstration at Macy’s, for which I was clearly unprepared because I thought arriving 45 minutes early would be ample time to find a decent seat within viewing distance of the Queen of Craft (that’s what I like to call her, anyway). But that only left me four rows from the back, zooming into the second monitor, trying to take a picture of a picture of Martha. 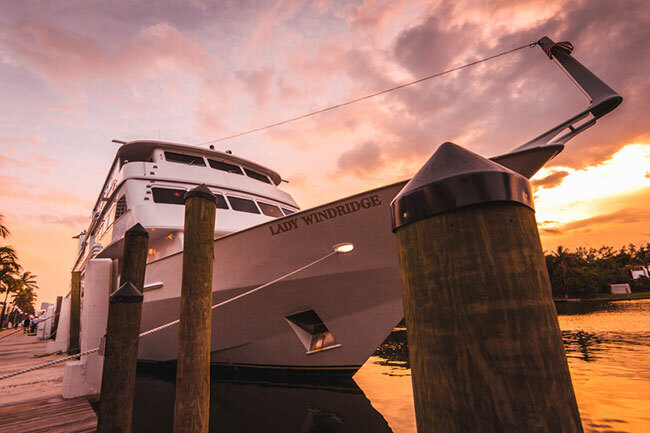 Lesson learned, lady. Lesson learned. No matter. She cooked. And she did it well. (She also said “twerking,” the context of which escapes me because, I mean, Martha Stewart said “twerking!” But the context really doesn’t matter. What matters is that she said it. And it was AWESOME.) 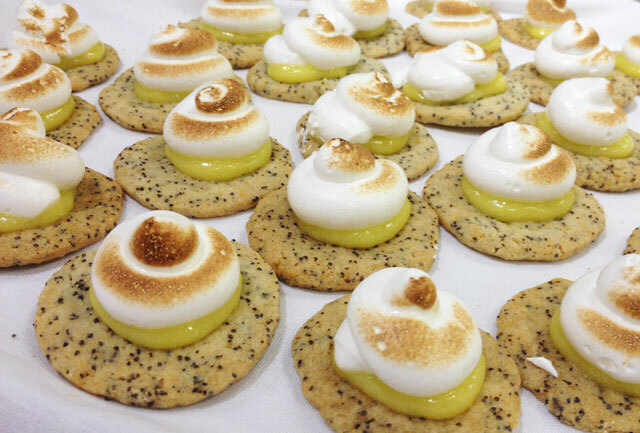 And the food still reached those of us in the far back – with seconds on those little lemon cookies straight from pastry heaven. So here are three of Martha’s recipes for you and yours to enjoy this holiday season. P.S. In case you’re curious, I’ve also posted pictures of all the other meals we were able to try (Holiday Citrus Punch, Poached Egg with Creamed Spinach, Mushroom Crepe, Fruit Salad, and Lemon Poppy Seed Cookies). The mushroom crepe was my absolute favorite.